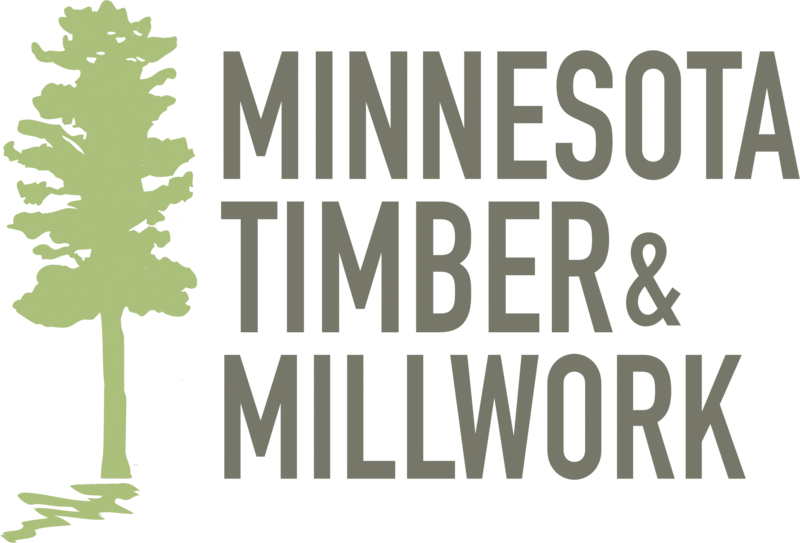 Native White Cedar is one of the finest and most useful products to come from Minnesota's north woods. White Cedar's weatherability and longevity is legendary. But its natural beauty makes it equally suitable for interior applications. This particular product is 1x5 Shiplap with a "Nickle Groove", with an intentional gap in the joint, as you can see from the profile photo below. The grade of White Cedar shown here is "Premium" which means sound tight knots. White Cedar also comes in "Rustic" which has a lot more natural characteristics such as larger knots, rot streaks, and some knot holes. White Cedar can also be provided in "Select" grade, which means limited knots - mostly clear wood.